Miss an episode, or just want to catch up on all the MouseLife antics? Never fear, you'll find it here! Scroll down for links to every past episode of this crazy little thing we call the MouseLife! 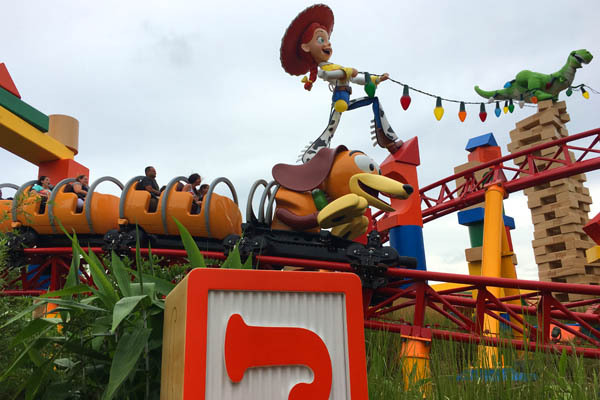 Episode 87: Can a Disney Travel Planner Help a Disney Veteran? Episode 71: MouseLife Madness 2018 - Resorts Rumble! 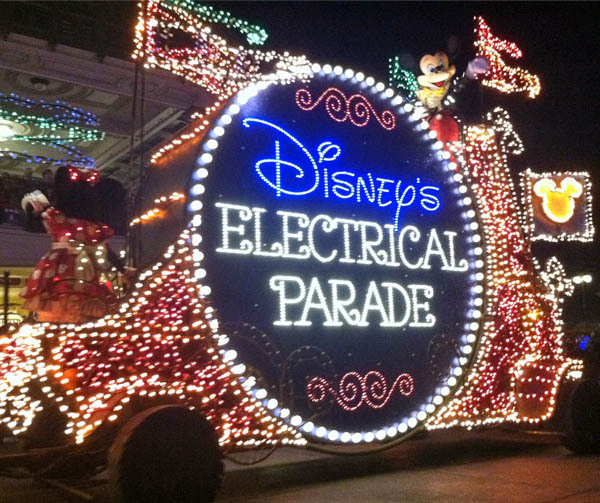 Episode 57: Holiday Fun at Walt Disney World…BAM!!! Episode 50: MouseLife Turns 1! Episode 42: HUGE News from #D23 Expo! 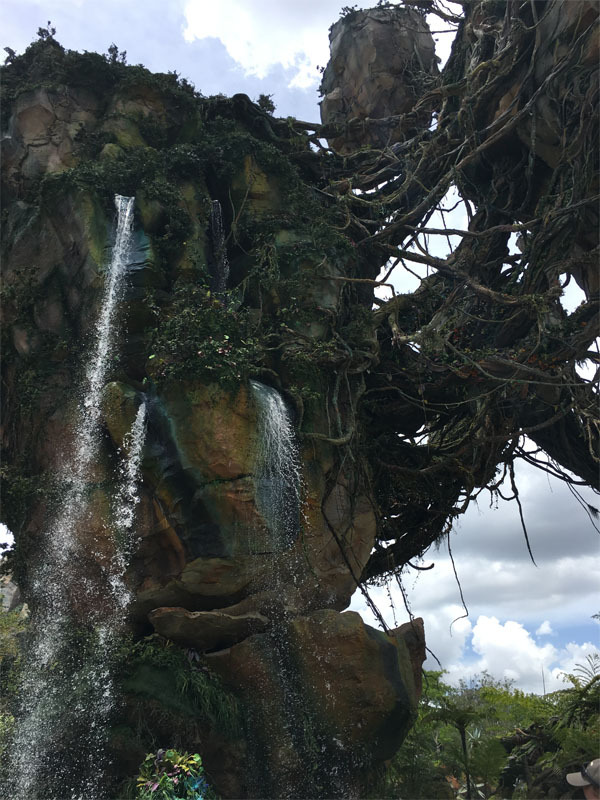 MouseLife Minisode: #VisitPandora Audio Tour with Kathy K.
Episode 27: The Music of Pixar Live, Extra Magic Hours at Animal Kingdom, and #Flavorballs! Episode 17: Listener Questions Answered! Episode 7: Disney Halloween Movies and all the news.....BAM!